Whether you need to manufacture, sort, repair or recycle pallets, we have your solution! Our video library allows customers to see our machinery in action! PRS Group's partnership with CAPE provides the answer for automated pallet assembly! Our simple formula that makes PRS customers, customers for life! The foundation of which our company was built on! 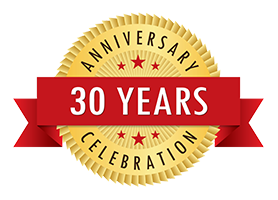 PRS is celebrating 30 Years in the Pallet Machinery Business! We look forward to the future and continuing to serve our current and future customers with the most dependable and innovative technology around! If you have surplus machinery that no longer serves a need, call us, we can turn it in to something that certainly does – CASH! PRS buys, sells, and trades in used pallet machinery. 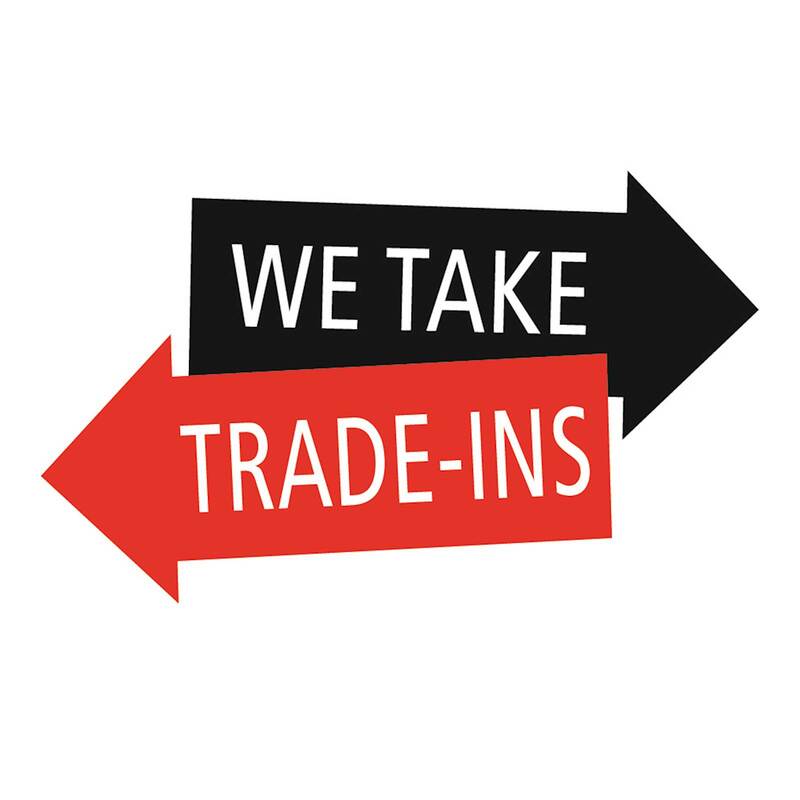 We buy nationally, and sell worldwide. Send us a photo and a brief description of the machinery and we will make you an offer! Contact us today! PRS Introduces the Spartan Bandsaw! PRS Group introduces the all new Spartan Bandsaw. This heavy-duty economical choice has a 10 horse power direct drive saw motor. It has adjustable table height and simple, mechanical blade tensioning. The Spartan features a heavy-duty gear reducer with one or two person operation capabilities. Content relevant to your business needs, delivered right to you. We promise not to overload your inbox. Great equipment, great engineering, and great after the sale service and support have equaled great results for Bo's Pallets. That's why we feel PRS is a GREAT company! PRS has been a fantastic partner over the past 20 years . Service to our staff is their expertise, they understand our business and how down time impacts our productivity and cost structure. I have witnessed PRS staff on the phone with my staff walking them through problem solutions. We've bought PRS equipment for years because of their experience, knowledge, and integrity. Their machinery is well built and designed for production. We do business based on trust and they do too.